Since time immemorial the Japanese plum festival has been reigning over the cultural traits of the country. The plum festival or originally known as the Ume Masturi holds significance in the society that is richly bounded by the Asian ways of living. “Ume” a particular Japanese apricot variety is richly produced in this island country. However, some are of the opinion that the cherry tree has outshone the popularity of the Ume. The Japanese plum ushers spring time in the country that waits to watch the plum blossoms flourish. A majority of people believe that the plum blossoms are actually the first to open up as a flower with the arrival of the New Year; a new beginning. Tokyo witnesses the buds to flower during the months of February and March. Popularly known as Ume Masturi, the plum festival is celebrated in temples, parks and shrines. Experts, who are already devoting their precious time in studying the Ume Masturi, have found out that plum trees thriving across the country island of Japan reveal an array of breeds. Since, ages people have been cultivating plum on the Asian grounds. On going deep into the matter, the researchers have discovered that a majority of plum blossoms reveal at least five, very fine petals that may hues as light as white to as dark as dark pink. There are also blossoms that bear more than five petals and hang over weeping branches. Plum blossoms usually bear a strong and sweet fragrance that is not quite present in cherry blossoms. The ume fruit is basically sourer than the typical western plum. The fruit has to undergo a long process before it is considered edible by the human tongue. One of the most popular is the umeboshi; it is considered a sour and pickled form of the plum and is majorly enjoyed with steamed rice. Umeshu is an alcoholic beverage comprising plum extracts. This beverage tastes somewhat sweet. 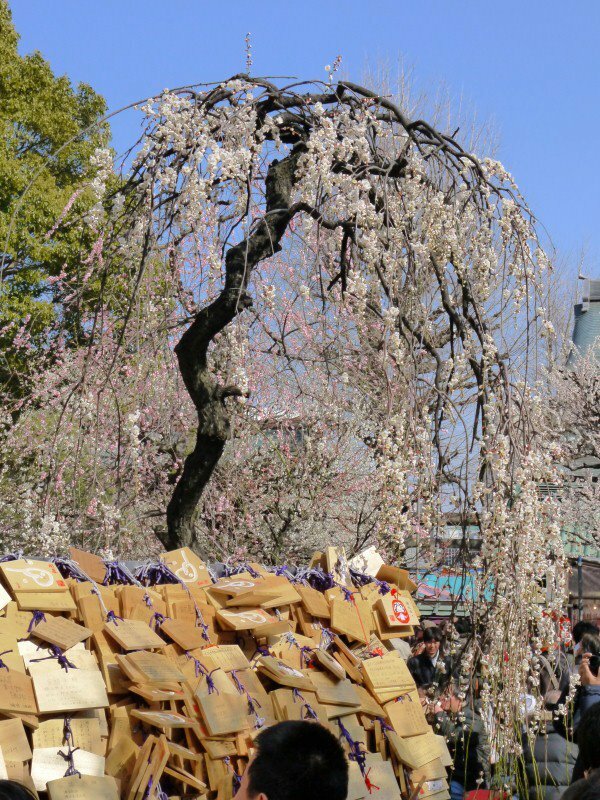 The festival is widely celebrated across Yushima Tenjin which boasts of huge cultivation of plum trees. Around 300 plum trees are thriving well in Yushima Tenjin. 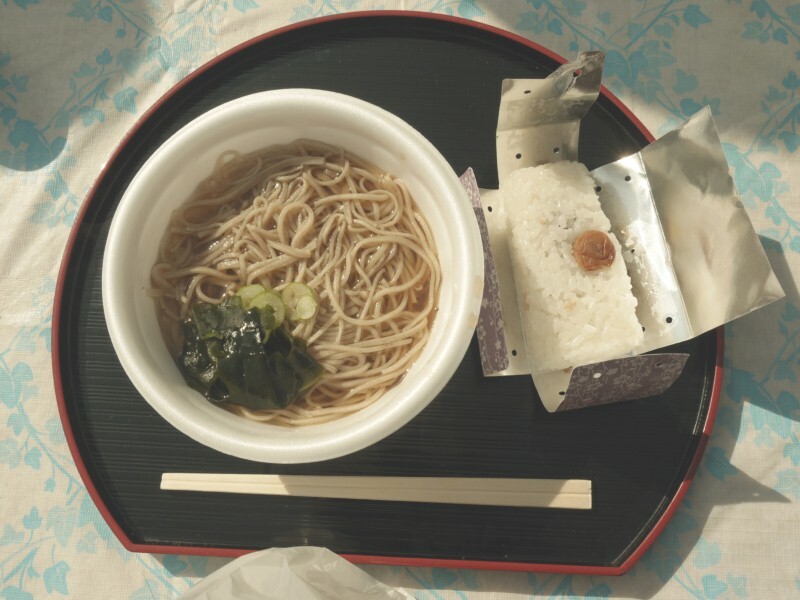 The Ume Matsuri continues till the 8th of March and also marks the onset of the tea ceremony which plays an integral role in the Japanese culture. During the season, the place is beautifully covered by plum blossoms. Yushima Tenjin is also considered a beautiful holy place (shrine) amongst people of Japanese origin. People here come to visit the deity, Ameno-tajikaraono-mikoto who is a leading character in Japanese mythology. 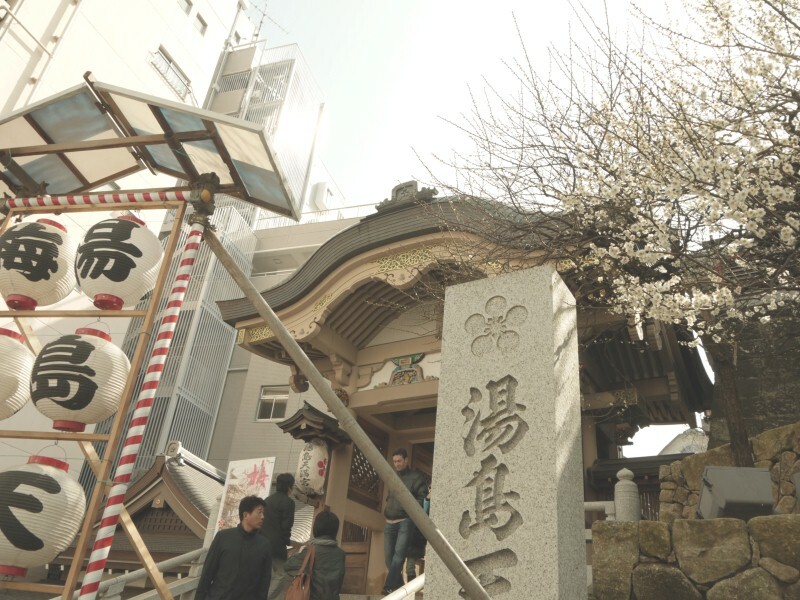 However, foreigners generally visit the shrine because of its Ume festival. While celebrations are on full swing, people usually experience coldness in the temperature which is balanced by the gentle sunlight during day.